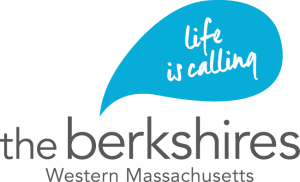 The Berkshires, located in Western Massachusetts, is a thriving cultural region filled with historic landmarks, museums, and performing arts venues. Extend your trip to the Pillow and experience these other great sites and attractions all located in the Berkshires within one hour of Jacob’s Pillow. Click here to learn about dining, accommodations, directions and travel, and more. We look forward to welcoming you to the Pillow and to the Berkshires! To order a complete guide for accommodations, dining, and other attractions in the Berkshires, call 413.499.1600.